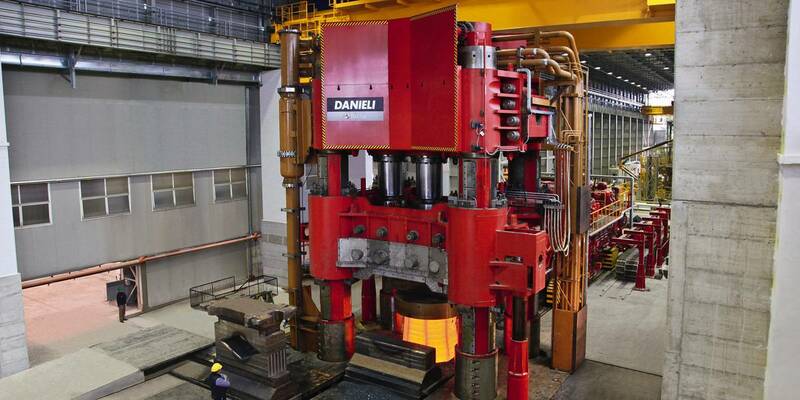 Integrated forging plants offer coordination between the press manipulators and other systems to give the highest productivity and repeatability. 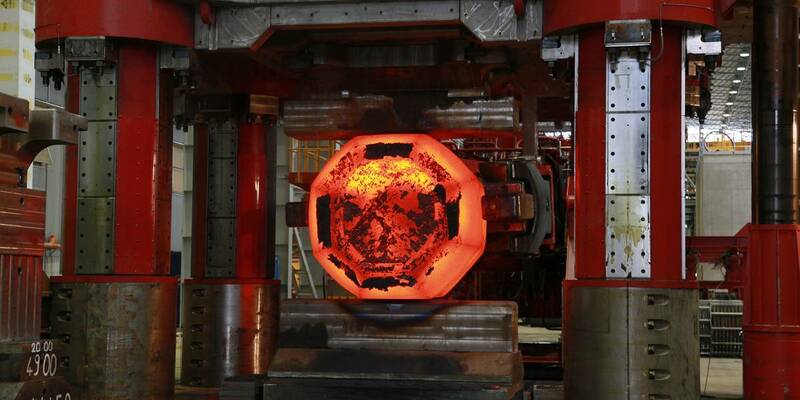 A computerized forging cycle simulation verifies technological results of the entire forging plant design. 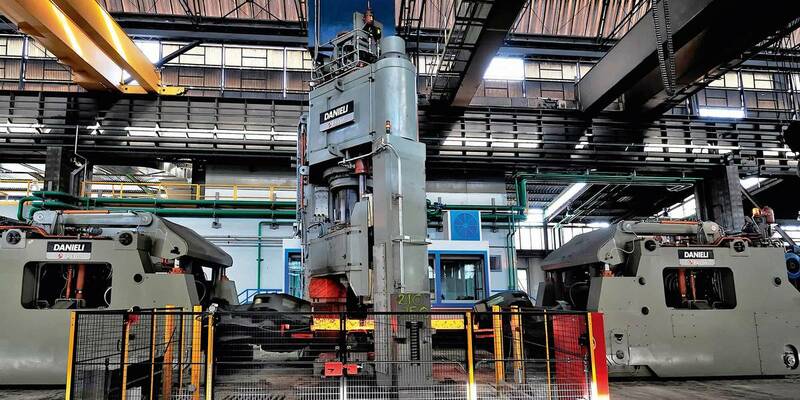 Push-down forging presses are engineered to ensure the best forged product quality, the highest productivity, and the lowest transformation costs. In particular, our presses have been designed to absorb transversal loads. The best product quality in terms of dimensional tolerances and metallurgical properties.